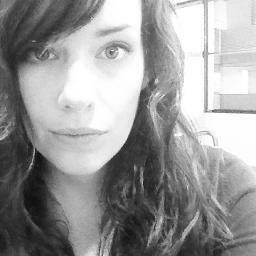 Editor’s Note: We’re pleased to welcome a new Caps contributor, Katie Brown. We are now the site for ‘Boys who like boys who like hockey – and the women that love them.” You’ve read her work at Sick Unbelievable, HockeyShopped and District Sports Page. We’re thrilled she’s sharing her thoughts on the Caps at the midway point in the season. We wish we could’ve given her a more a more enjoyable assignment. We got to sit with her at last week’s Bruins game when all was lost. But the occasionally plucky Caps came back that night – and hopefully they will again. The Washington Capitals are having the red-headed step-child of hockey seasons and we’re only halfway through. Of the 30 teams in the NHL, the lockout was perhaps most detrimental to the Capitals, and it is most apparent that this is not Adam Oates’ team, or rather, not the team he would like to have. Oates is making lemonade with the lemons GMGM and fate dealt him. Sometimes, it’s damn good lemonade, sweet and icy-cold refreshment. But mostly, it’s been terrible lemonade, rather bitter. Jay Beagle couldn’t sell that stuff even if he set up a stand outside of Kettler with Troy Brouwer’s beagles. It’s that bad. There have been a few stars spattered amidst the black sky that has shrouded the first half of the lockout-tainted season, and generous eruptions of rainstorms in equal measure. Alex Ovechkin notched his first hat trick in two years against the Devils on February 23, marking what appeared to be a rebirth of his offensive prowess. Don’t tell Milbury. I’m not even sure he knows that it happened. Ovechkin also appears to have adjusted to playing on the right wing, and hadn’t run into his any of his teammates until at least Sunday, when the New York Rangers visited Verizon Center. He drifted left and knocked over Matt Hendricks, First Line Left Winger. Oh, then he missed a check in the neutral zone and Holtby allowed a bad goal but it was still somehow Ovechkin’s fault. Or at least that’s what NBC told me for the next two hours. I don’t know what to believe anymore. I mean, he should have gone for the contact, but it didn’t have an effect on whether the goal was scored. Mike Ribeiro has been fantastic when he’s not yapping at referees and taking double minors for sassiness. At 28 points, he is the Capitals leading scorer. He is a wily, squirrely puck possession master and his playmaking abilities as well as his chemistry with Ovechkin have proved to be prolific for the Capitals. Granted, that hasn’t translated into as much success, obviously, as we’d like to see, but that is in part due to not having a true first-line left wing. All-around good guy Eric Fehr is exceeding expectations and has more than earned his 1-year, $600k contract. Any overtime game winner against those horrible, punky Boston Bruins is priceless. Someone give this guy a raise. Or a new shoulder. He deserves both. Braden Holtby has often been the glue holding the team together during games when the defense has been less than stellar, which, let’s face it, has been pretty terrible a lot of times. (Miss you, Mike Green). It’s clear he wants to be #1 and it’s clear the organization wants him to be #1. Despite a few ugly starts, and getting pulled twice, he’s been brilliant overall. 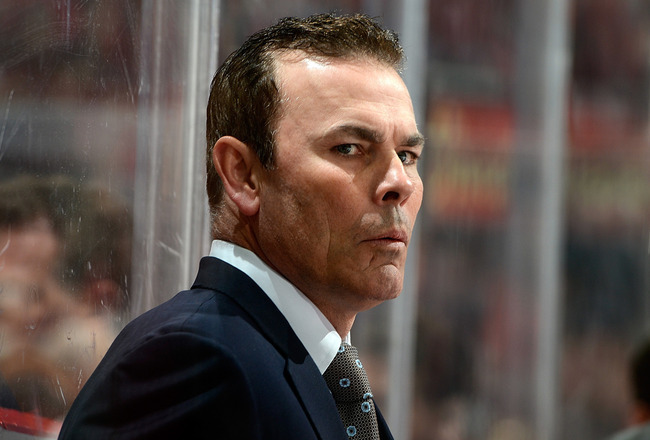 Adam Oates, though coaching an oddly assembled team, has implemented his mysterious system, and it appears everyone has bought into what he’s been peddling. Let’s face it, these guys would be nowhere without this veritable hockey Einstein on their bench. Imagine what Oates could do with legitimate first and second lines. With the ample third and fourth line players, he could roll four distinct lines every night, instead of having to play musical skates or draw straws to see who’s going to end up on Ovechkin’s line. Trade deadline time, April 3, is approaching, and George McPhee will probably not do a thing. Or he might. He’s a shifty guy. You never know what he’s going to do next. I’d look for Ribeiro to be re-signed for at least a two-year extension – thanks to Ryan Getzlaf’s spanking-new 8-year, $66mil contract, the price of UFA centers went up a little bit. 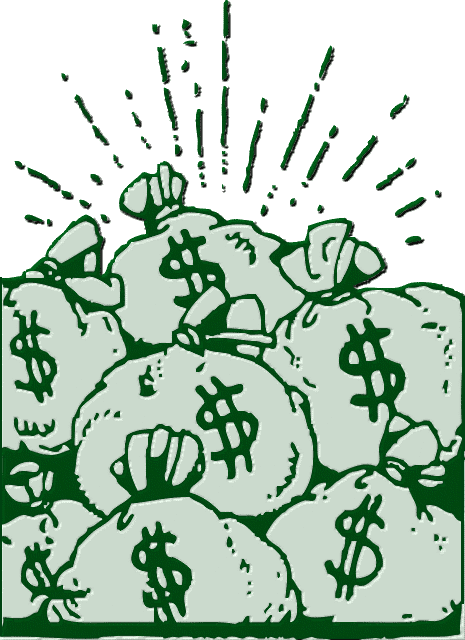 It all depends on the money. It could also go the way of a trade. 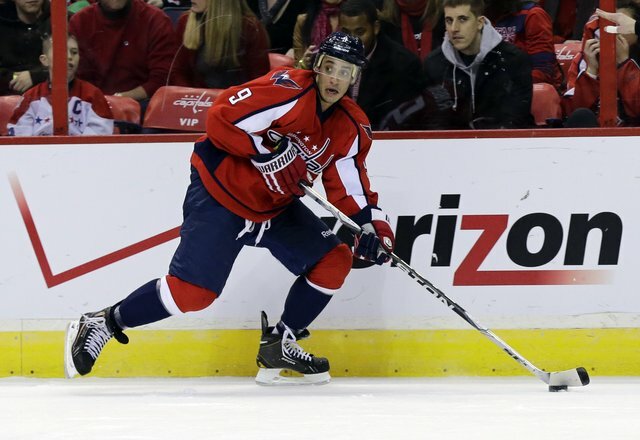 Ribeiro’s value is high at the moment, and the Capitals could get a good return on that value. However, Ribeiro has said he likes DC and wants to keep his family here, so he may spring for an extension, even if it’s not a generous pay raise. He’s making $5 million on his current one-year deal, so a 2 or 3-year, $5.5 or $5.75mil per year deal would be reasonable. It is undeniable that the Capitals need a top-line caliber left wing. There is a noticeable drop-off talent-wise once you get past Ovechkin, Ribeiro and Backstrom. There’s no one else to score goals. That is a huge need if the Capitals are going to get close to playoff contention, but will likely be expensive. It is possible McPhee was laying the groundwork for some type of movement by clearing defenseman Roman Hamrlik’s salary off the books, giving them a little extra wiggle room, but that remains to be seen. GMGM is notorious for staying quiet on trade deadline day, quieter than even the most tight-lipped GM. I have the space to talk about all the bad things that have happened so far, but I won’t dwell there. We’ve seen all of it far too frequently, and while there’s no need to gloss over the Capitals failures, there is also no need to linger. Just as the team has a short time after each to review what went wrong, learn, and move on before the next one, so should we. Pace yourselves. One game at a time. The Islanders and Rangers games weren’t great. Actually, worse than weren’t great. Just as the Capitals had a change to gain some ground in the flaming dumpster fire that is the Southeast Division, they set themselves back. Again. Weird season or not, the playoffs are slowly slipping out of reach for the Capitals. While 21 points in the Southeast is good enough for third and is one point ahead of the abysmal Panthers, it’s not going to get you anywhere near playoff contention. The Winnipeg Jets have a better shot at the moment, being second in the Southeast with 26 points. And chew on this for a while – the Montreal Canadiens are first in the Eastern Conference with 38 points. Ugh, since when were they good? Even Toronto has 31 points. I’ll stop there before your head explodes. The NHL is clearly an alternate universe in which teams who were formerly laughable are now doing well. That doesn’t explain Pittsburgh being good, but whatever. Also, Alex Semin, I mean, the Carolina Hurricanes are in first in the Southeast with 29 points. They boast the hottest line combination in the NHL at the moment. No, really, they’re figuratively on fire. Semin-E.Staal-Tlusty, coming Tuesday to a Verizon Center near you. The last time the Hurricanes dropped in, Semin was booed heartily each time he even got a whiff of the puck. The Capitals won 3-0, but the Canes shouldn’t be taken lightly, regardless. They’re 6-4-0 in their last 10 contests, and 14-9-1 overall. Semin-E. Staal-Tlusty have 32 goals between them thus far. That’s kinda good. Just wait until Semin scores his first goal against his former team. Everyone will definitely hate him. Or the Capitals will try to re-sign him. Jeff Schultz for Alex Semin? Seems fair. Okay, go ahead and please spit out whatever you were chewing on. It’s probably poutine. Toxic. Apologies. This entry was posted in Washington Capitals and tagged Adam Oates, Alex Ovechkin, Alex Semin, Bradon Holtby, George McPhee, Mike Ribeiro, Trade deadline, We have to stop sucking. Bookmark the permalink.